From the warm comforts of the Caribbean to the joys of the Great White North, South American Jets’ exclusive services offer the best travel destinations. Since the Caribbean is currently coming out of its hurricane season, it is worth considering Orlando as a perfect destination for December sun – especially those customers who want to travel in search of much-needed warmth. 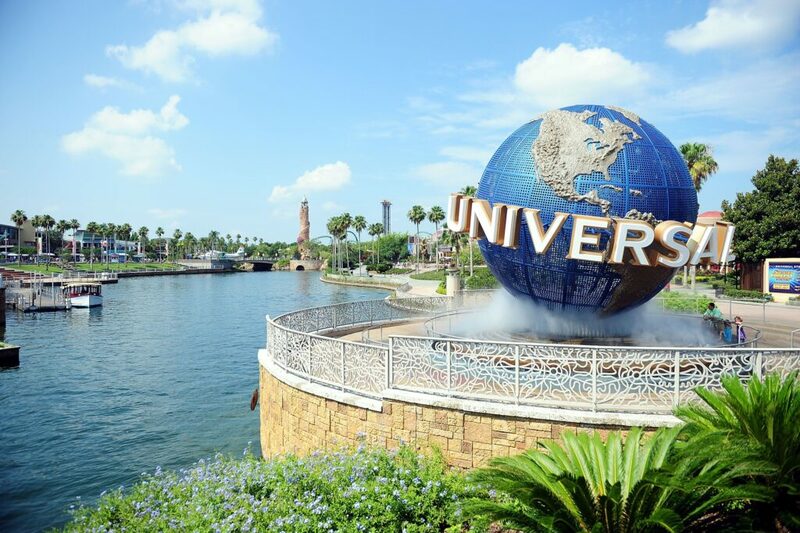 And, with the school holidays also appearing as part of the equation, the idea of watching your kids enjoying the most amazing attractions at the city’s main theme parks – including Disney World and Universal Orlando – is also tempting. So, why not celebrate Christmas with spectacular fireworks and surrounded by talking mice, boy wizards, fairies and general merriment? Due to the founding of Cancun as a purpose-built holiday zone in the 1970s, many travelers assume that all is hotels, massive – and crowded – tourism centers, and malls. In fact, the Yucatan Peninsula is blessed with alluring beaches, luxurious resorts, and many other thrilling attractions. But it is also a region of epic history and geography – with shorelines on two vast bodies of water – where the impressive Mayan sites of Chichen Itza, Tulum, Coba, and Uxmal constitute the legacy of one of the world’s greatest civilizations. 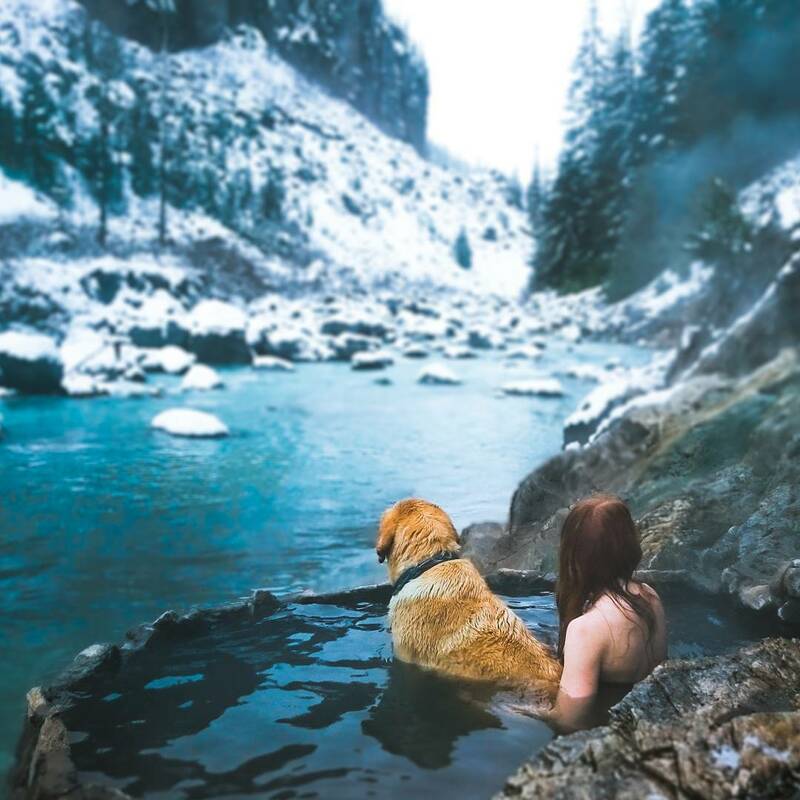 If you rather experience all the wonderful joys of the winter holidays – instead of retreating to the warm comforts of the Caribbean – then you should visit Whistler and Radium Hot Springs. These villages, located in British Columbia, provide their visitors with supreme downhill skiing and the ideal winter playground for all ages. Whistler increased its profile after the success of the 2010 Winter Olympics – and it is just two hours north of Vancouver. Radium Hot Springs is located in one of the most dramatic settings of any in Canada inside Kootenay National Park, where odorless hot springs water is captured in a large pool for visitors to enjoy. Camping, hiking, and wildlife viewing are some of the activities that this national park offers. If you are very fond of rushing outdoors to experience the cold wind and snow, take your boots, scarf, gloves, and coat, and explore the best destinations in the Great White North.